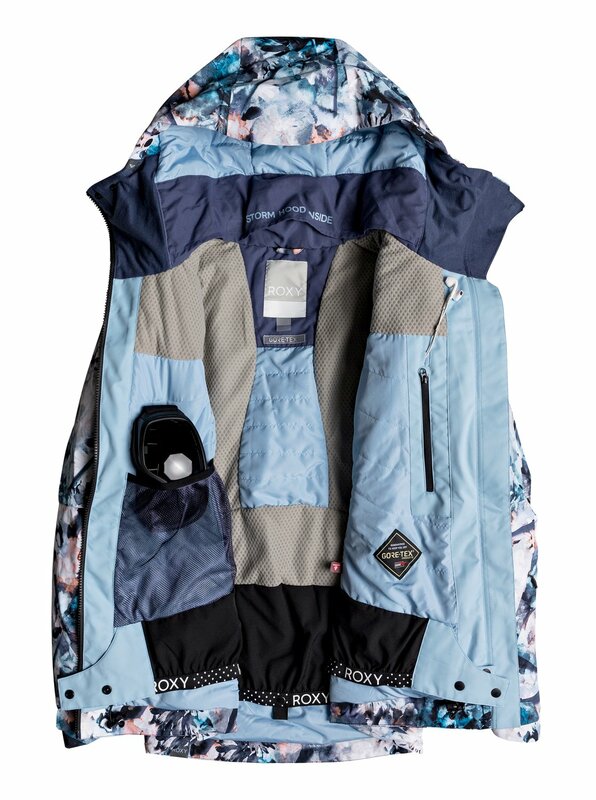 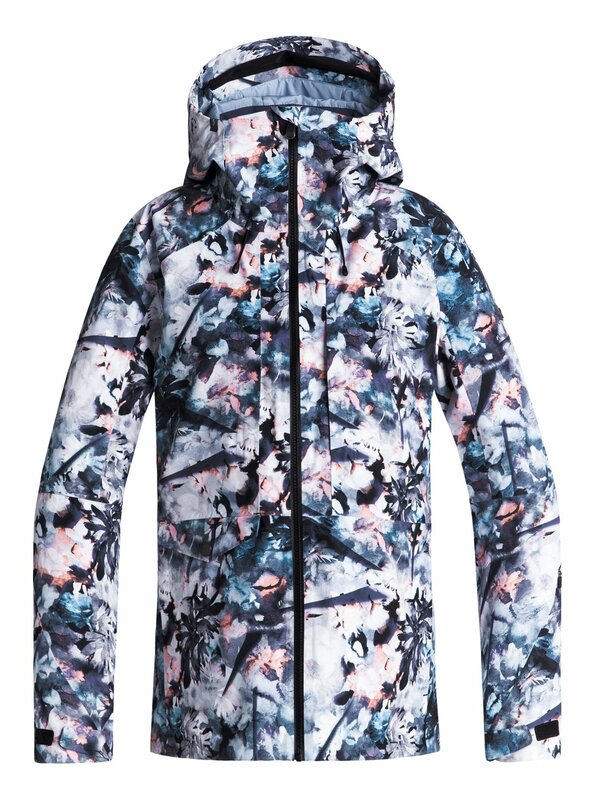 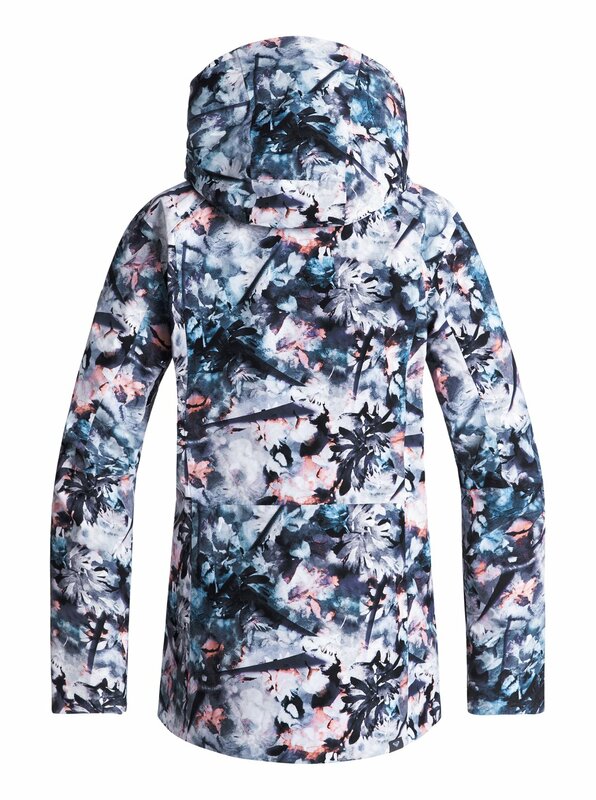 Crafted in a flash of inky florals and designed for the most active freeriders, the Essence women’s snow jacket blends unbeatable GORE-TEX® 2-layer breathable waterproofing with a fully-taped and bonded construction, so you keep your cool on every step of that hike and stay dry in deep powder. 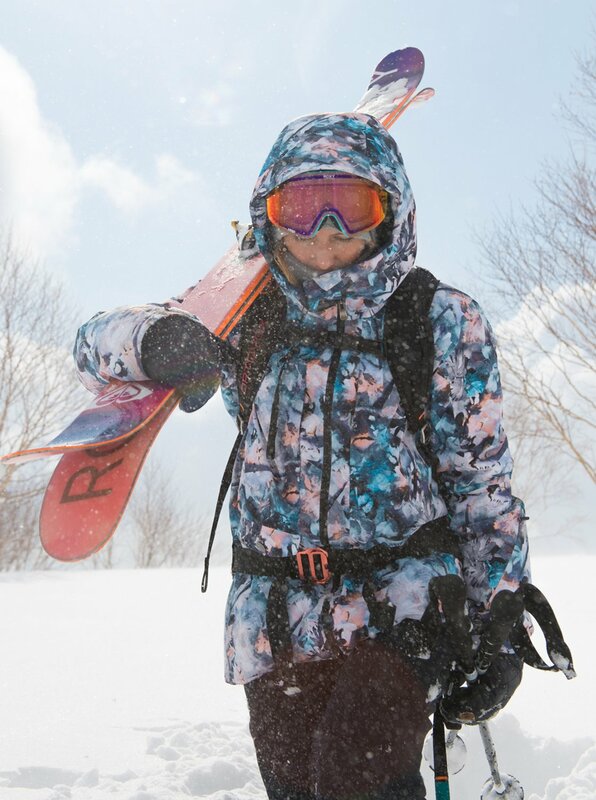 A Cohaesive® hood stopper can be adjusted on the move while a ROXY HydroSmart neckwarmer is enriched with an all-organic formula that protects, calms and cares for skin as you seek out that hidden stash. 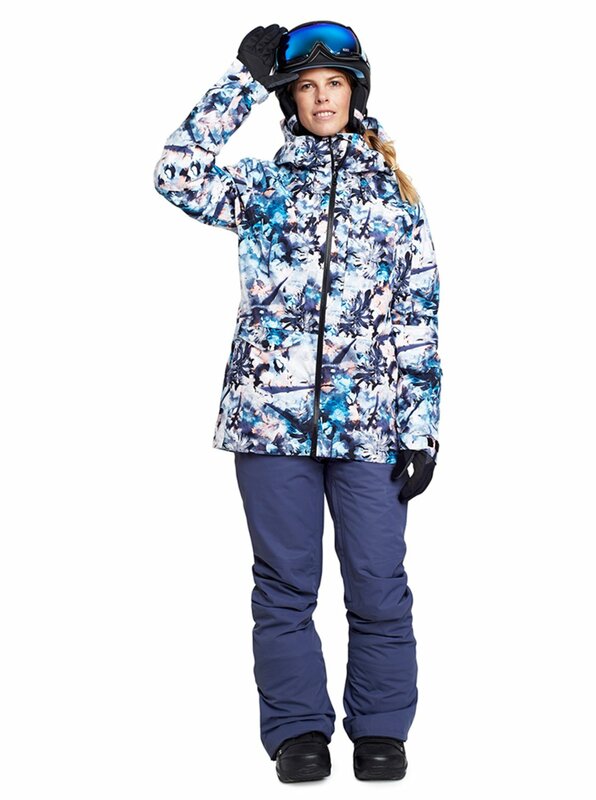 Work with the Rushmore pants for the perfect off-piste pairing.